DEKALB COUNTY, Ill. (WLS) -- People in three Illinois counties west of Chicago can make 911 calls again Wednesday, after the emergency phone lines went down Tuesday night, authorities said. The DeKalb County Sheriff's Department said late Wednesday morning that the 911 phone lines in their county were back up, but running at a limited capacity. 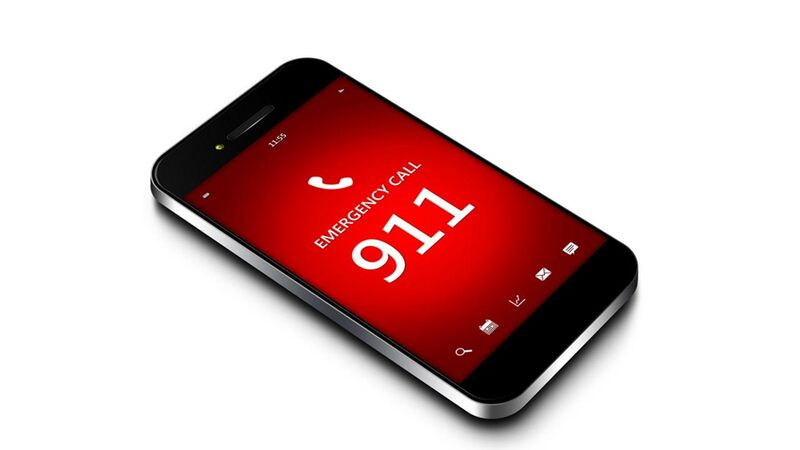 The Ogle County Sheriff's Department posted an update to its Facebook page Wednesday that said the phone company rerouted 911 calls to a non-emergency number around midnight, but it is still working to fix the original problem. A spokesperson for Stephenson County said Wednesday that 911 dispatchers could receive emergency calls, but asked that callers to stay on the line to give their location. An earlier report said 911 emergency service went down in Lee County. A spokesperson said late Wednesday morning that their 911 phone lines never went down. The public should check the DuPage County Sheriff's Office Facebook page for the latest updates.